Simply fill in the form below and we’ll send you an email with a link to the Guidebook. If you have some questions you would like immediate help with please let us know below. 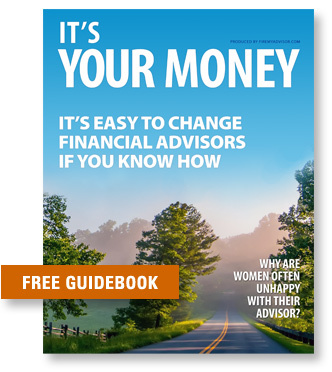 As a bonus, and based on availability, an advisor may contact you to offer their assistance in answering questions not addressed in our guidebook. They are also available to answer general questions about financial advisors and your financial situation.